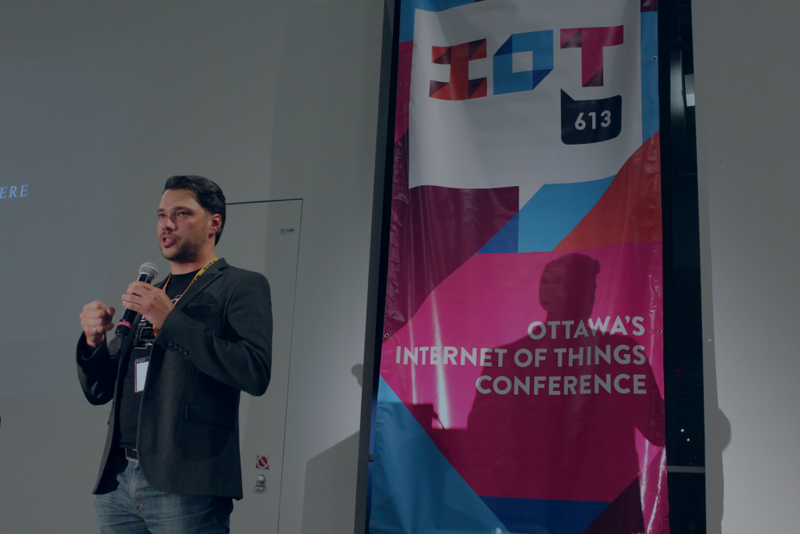 IoT613 Conference 2019 is returning to Ottawa for its fourth year, looking to bring together the local, national, and international IoT community. 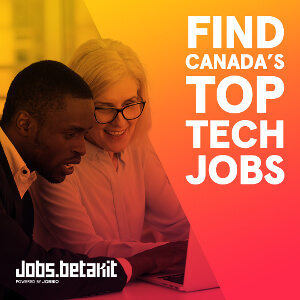 The conference is hosted by IoT613, (Ottawa’s Internet of Things), an organization with the mandate of fostering knowledge, sharing, and growth within the community. 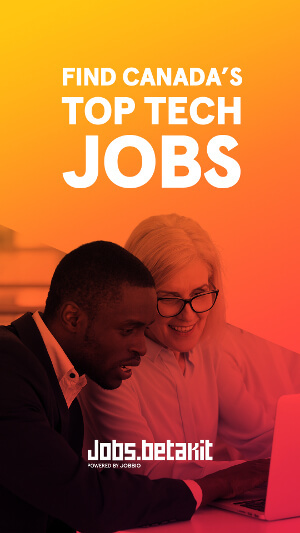 It offers a variety of programming from conferences, training courses and workshops, regular speakers series, networking, hackathons, and other community-based events. IoT613 Conference is a two day event taking place on May 8 and 9 at the Canadian Museum of History, in Ottawa. It will include three full-day workshops that will address topics like IoT Development, Business of IoT, UX for Machine Learning and Artificial Intelligence, Cybersecurity & Assurance of the IoT, as well as the Status of IoT in Canada. The event also features an Expert Speaker Series with 20 industry leaders addressing five different focus areas. Confirmed event speakers include Alex Benay, CIO of the Government of Canada, Bianca Wylie, senior fellow of the Centre for International Governance Innovation, Josh Clark, founder and principal of design studio, Big Medium, and Dan Mathers, CEO of Eleven-x. In previous years IoT613 ran student design competitions where teams developed IoT concepts with mentorship from the conference’s industry partners and judges. In 2016, the winning team, made of up students from the University of Ottawa, Algonquin College, and Carleton University, incorporated beacons throughout the hotel to customize the guest experience to streamline check-in, have elevators automatically stop at the correct floor, and have room doors open automatically. This year’s conference, which IoT613 is calling its biggest yet, is open to industry professionals, executives, policy makers, and researchers. Tickets and more information about the event can be found on IoT613’s website.